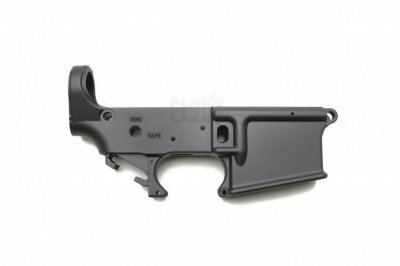 Next Generation Aluminium Lower Receivers have finally Arrived!! 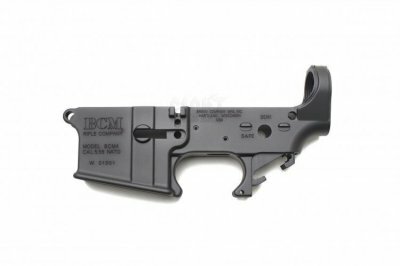 This Bravo Style lower receiver is compatible with FCC, Celcius, DTW and Systema Platform upper receivers. The combination of metal casting and CNC technology, making is possible to produce this stunning receiver at a fraction of the price of a CNC aluminium equivalant. Precision machine engraved, comes with mock pins set. 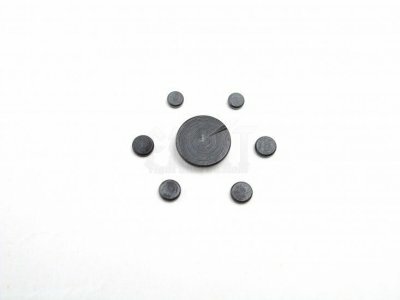 Ideal choice for replacing the black/greyish stock receivers without costing an arm and leg, Velocity again made it possible. Cerakote is so good we cannot wait showing you how good they are, you can now pick your own choice of coating. Just choose one of 12 amazing colours we have to offer. If you have colours needed send us and coat together, feel free to contact us, special rate will be offered. Please allow 10-14 days for process and delivery.